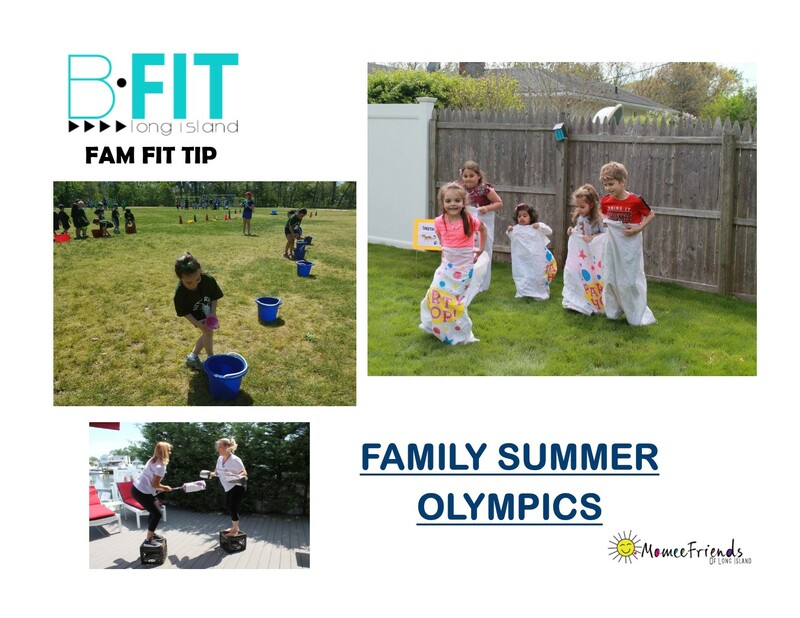 It is Summer and a great time to head outdoors and get active with your family! Imagine how fun it would be competing in a Do-It-Yourself Summer Olympic event. Play the game Doodle Head! 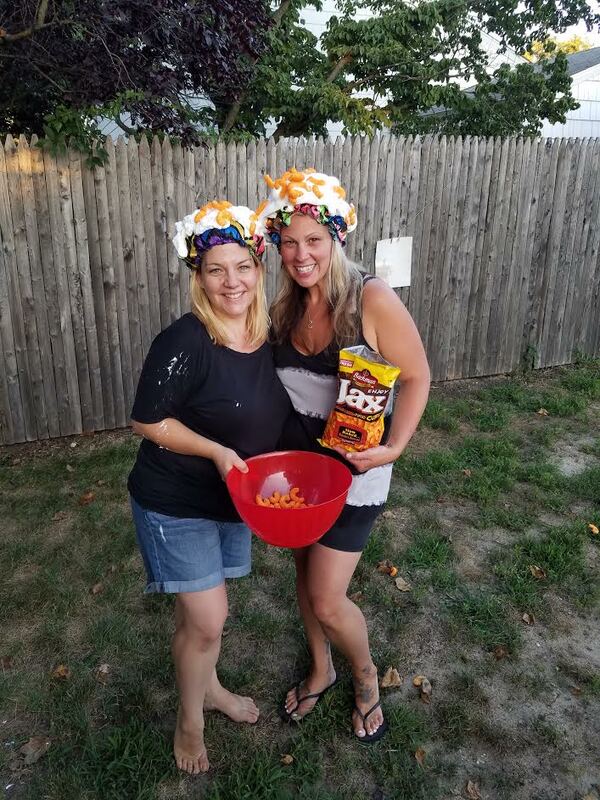 A fun partner like Elizabeth Hashagen (Last year we did a fun segment with News 12 ) or my best friend, Nikki will make this messy and cheesy doodle game so much fun this summer. 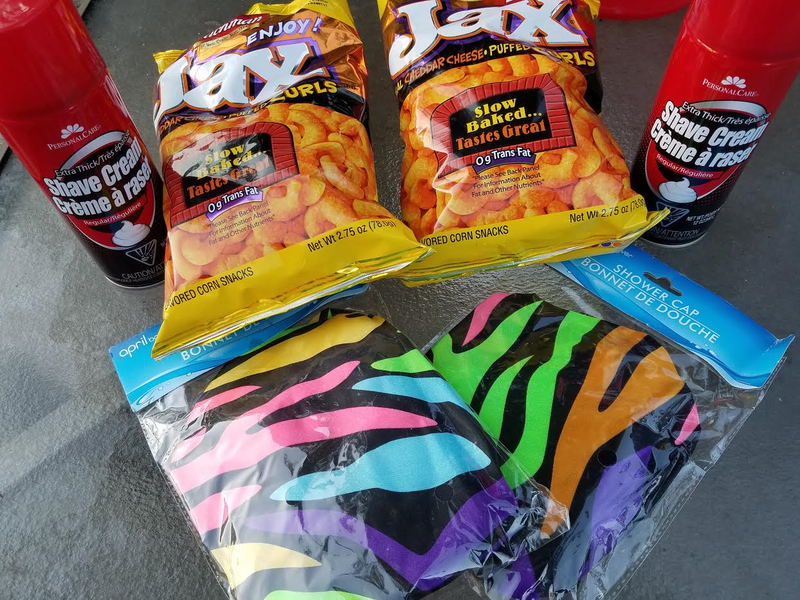 Watch you will need is: 2 shower caps (found at local Dollar Tree), a can of shaving cream, and large cheese Doodles. Wear a shower cap and cover it in shaving cream. Whoever gets the most cheese doodles on their opponents head wins. Elizabeth and Anne were Momee vs Momee in this hysterical and fun game that teens and adults will love to play. Using broom stick handles and duct tape and paper towel rolls you can create this fun game. Duct tape the paper towel rolls to the end of each broomstick handle to create jousting sticks that you and your opponent can use to knock each other off of the milk crates. 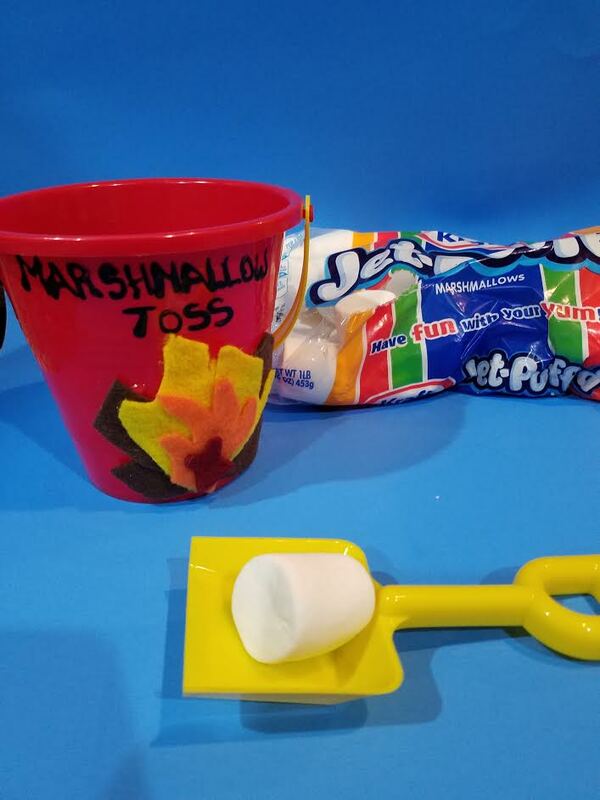 Marshmallow Toss is a game using large marshmallows and your child’s sand pail. You won’t believe how far the marshmallow will fly by flicking the shovel back and trying to get it into the pail. Cut the bottoms of your milk or water jug off to use to catch your duct tape ball. 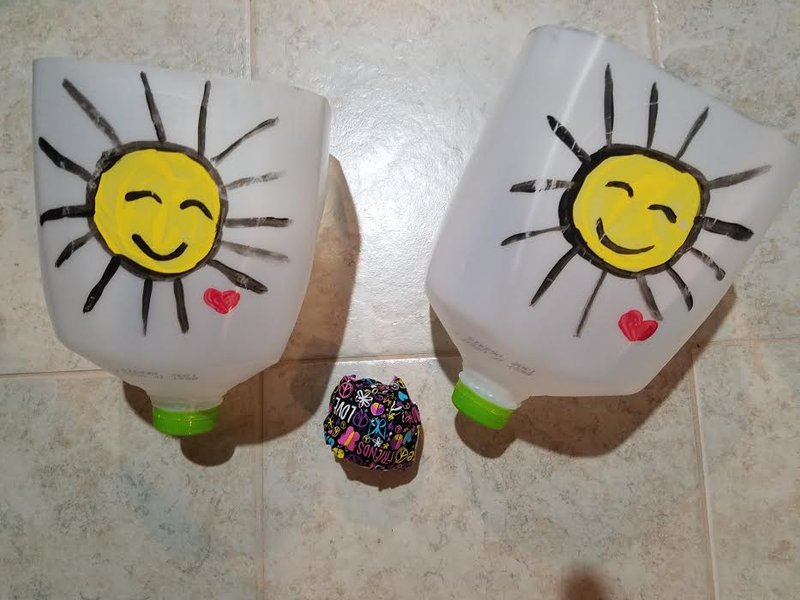 You can decorate the jugs for an added craft to this fun activity. Want to know more about the Fit Fam Program by B. Fit Long Island? Fit Fam Program for you and your little (ages 5 and up) Please click on the link below for details. Be sure to scroll through the page for all info including, schedule, prices and a brief program description. 4. Contact Erika for any additional questions. Every Wednesday we will be teaming up with Erika for a Wellness Wednesday Blog Post!